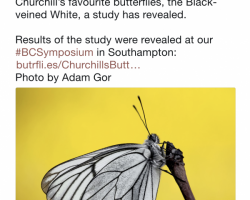 Continue reading"Hedgehogs – A Prickly Pair"
Continue reading"The harlequin of orchids"
Continue reading"Up with the Lark"
Mexican standoff in a Woolston Garden courtesy of Cath Corney. 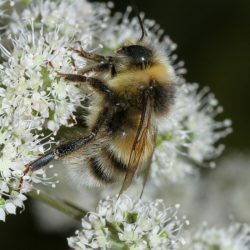 If you have interesting video or still images from your garden that you would be willing to share, let us have them. 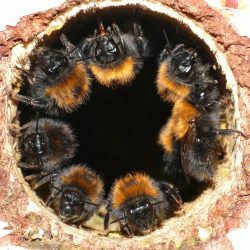 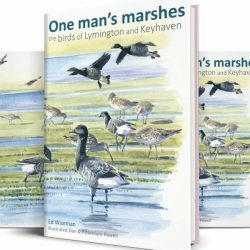 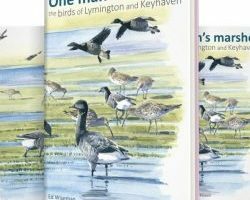 Continue reading"Butterfly Conservation 8th International Symposium"
Continue reading"One Man’s Marshes – the birds and birders of Keyhaven and Lymington"
Continue reading"Meet the Rangers at Weston Shore"
Continue reading"Official Launch of Peartree Green LNR"